Every vintage has its unique characteristics. But our wine style remains unmistakable. With expertise drawn from more than 150 years of viticulture, we can now respond more precisely to the unique demands in each of our vineyards: always with the aim of bringing fully ripe and healthy grapes into the cellar. We are dedicated to cultivating the individual character of the individual crus. Due to the classic maturation in stainless steel tanks, our wines develop the aroma characteristic for this type and region. 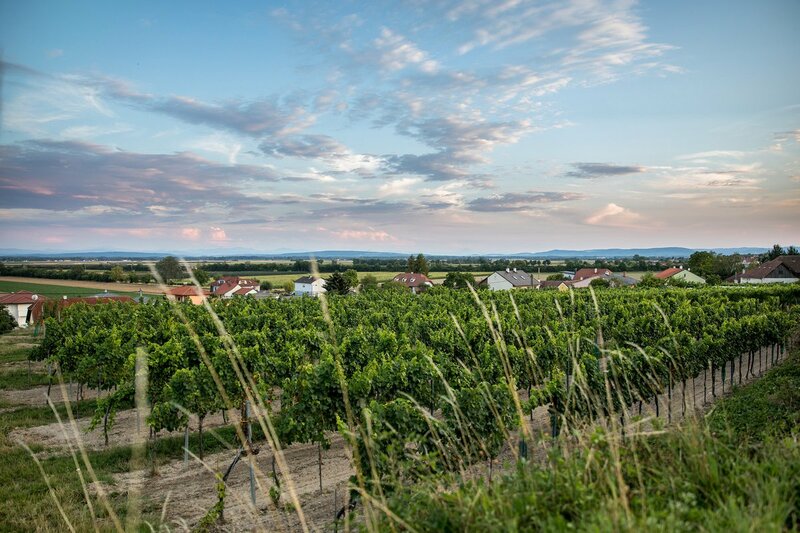 Our “Rieden” wines (cru wines) in particular, with their demure style and elegant fruitiness, are a credit to their origins. As wind and weather can be capricious, foresight is essential when working in vineyards. 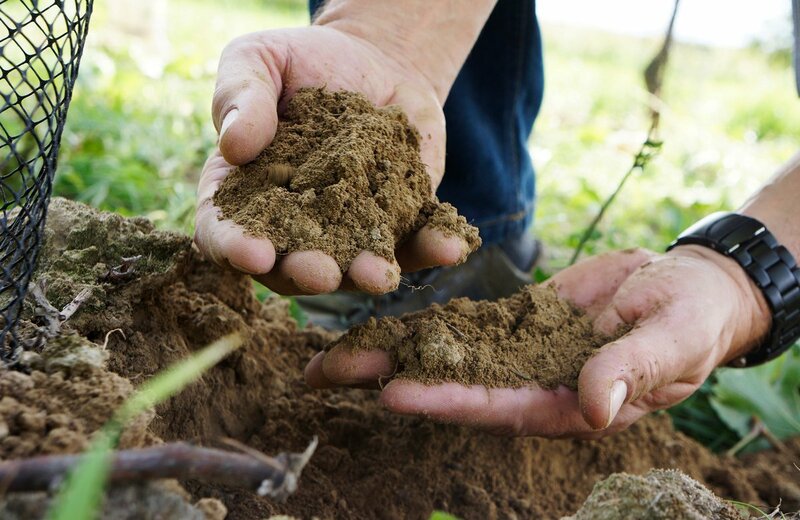 We understand the characteristics of our soils as well as the unique climatic influences in the Wagram region. 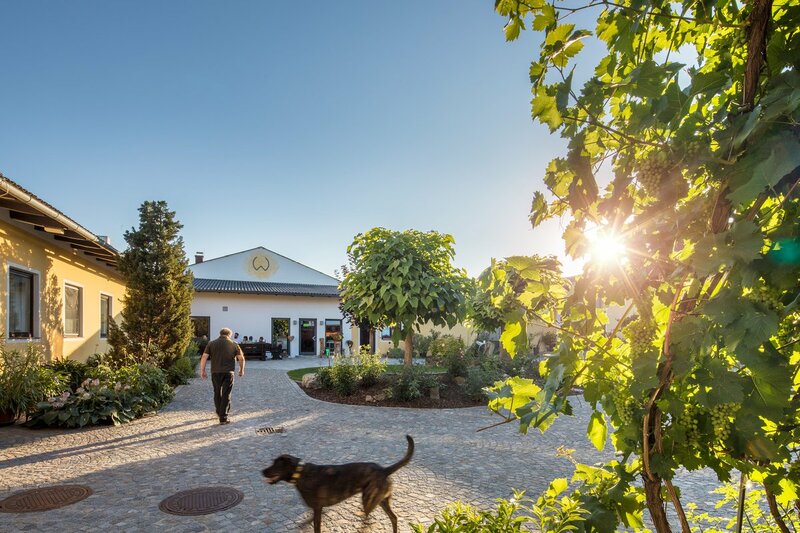 At our winery we harmoniously blend the typical terroir characteristics of two wine-growing regions: the mineral spice of the primary rock, with the fine fruit and the fragrant nuances of the loess soil. 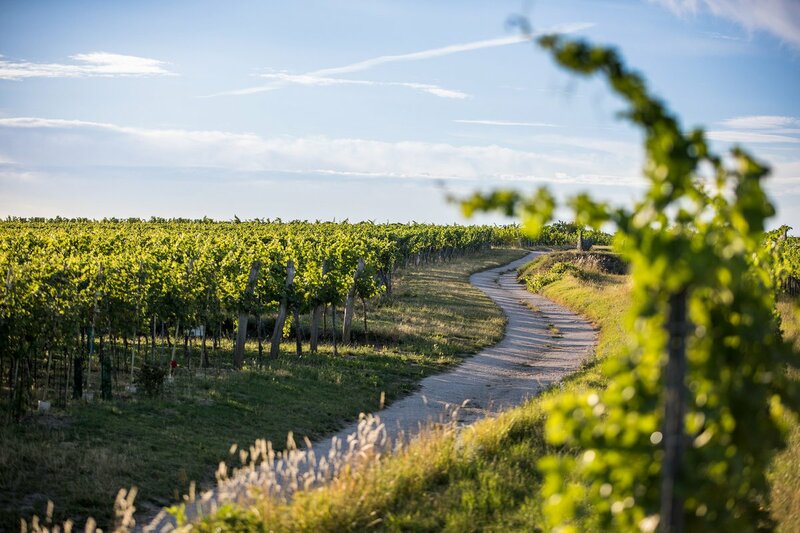 What is more, our vineyards are situated on slopes blessed with intensive sunshine, both in the rocky Wagram and in the Kamptal valley. 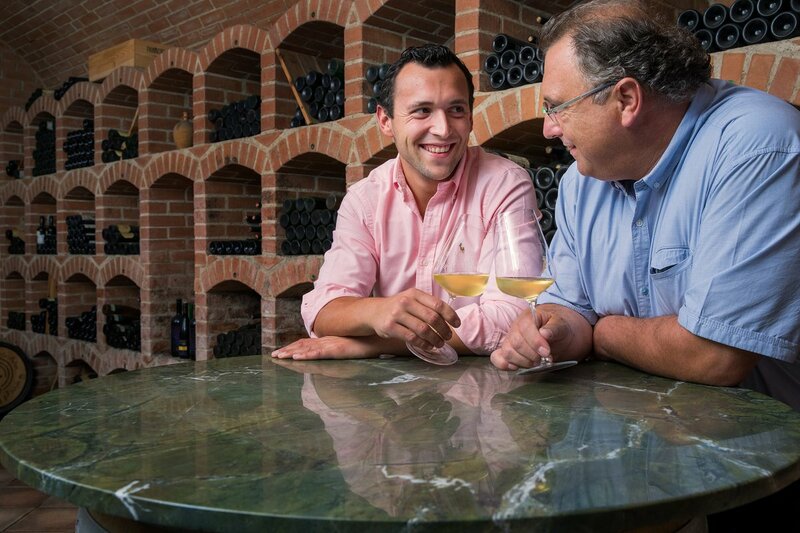 When cultivating wine, we rely on the experience of generations and instinct, interfering in the maturation process as little as possible. What nature does not allow to grow, we cannot force.